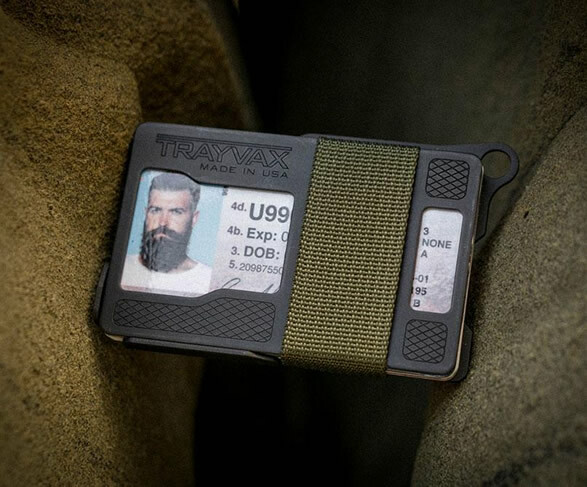 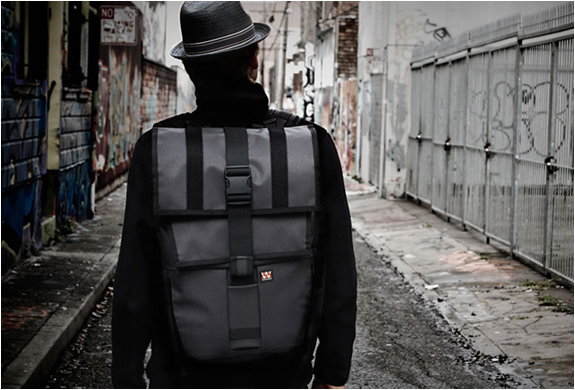 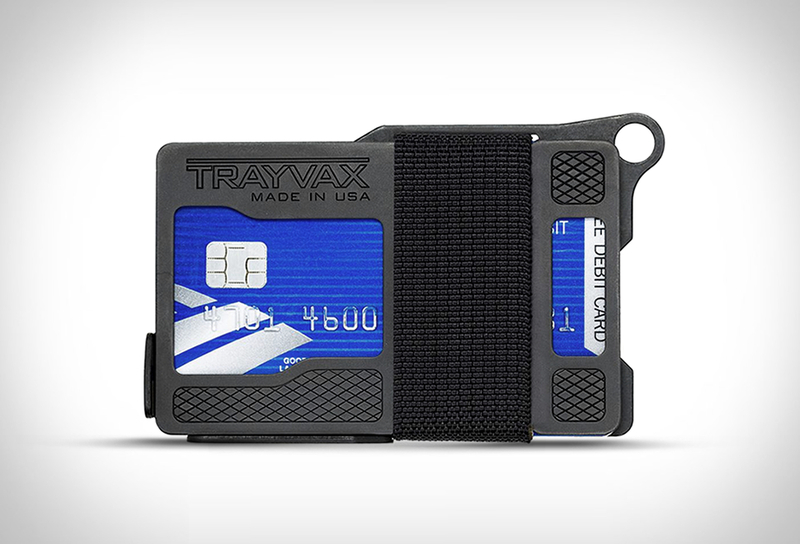 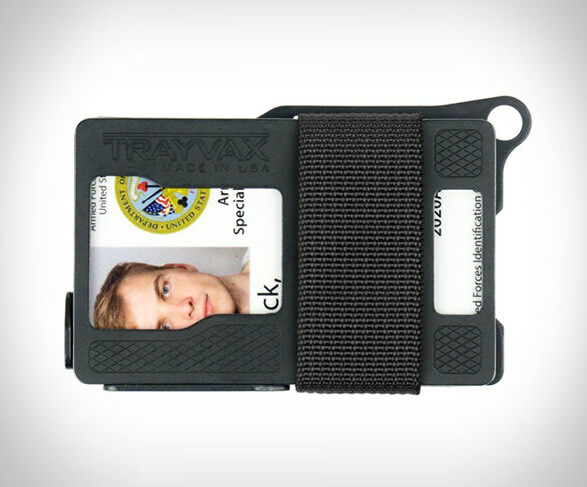 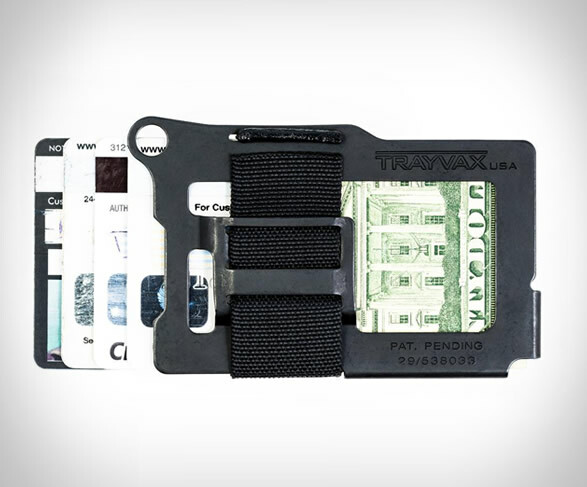 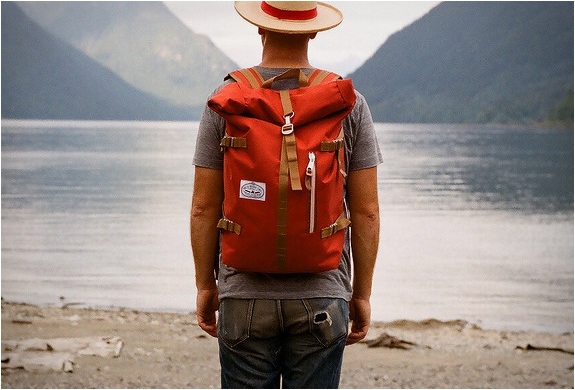 Trayvax wallets are built from the highest quality materials and assembled by hand in the USA. 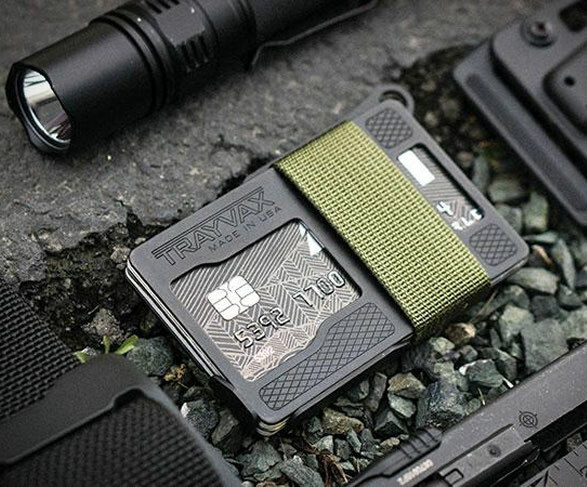 Their latest offering is an armored version of the brands´ popular Summit Wallet, a streamlined, straightforward wallet built with the serious minimalist in mind, and designed to wear hard against the elements and to withstand the toughest of conditions. 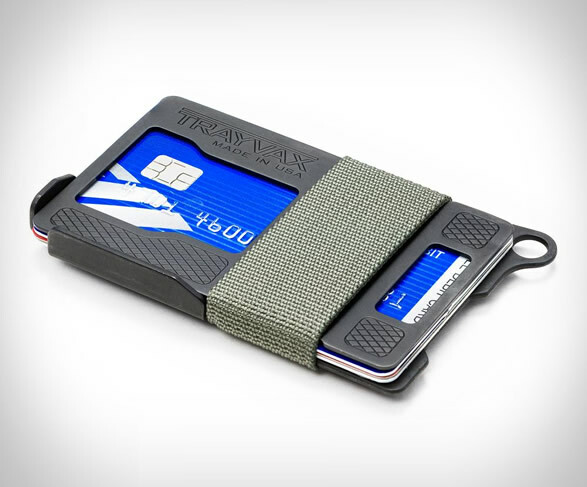 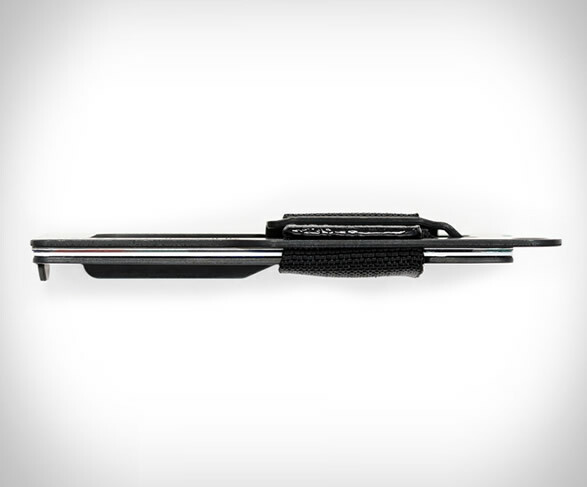 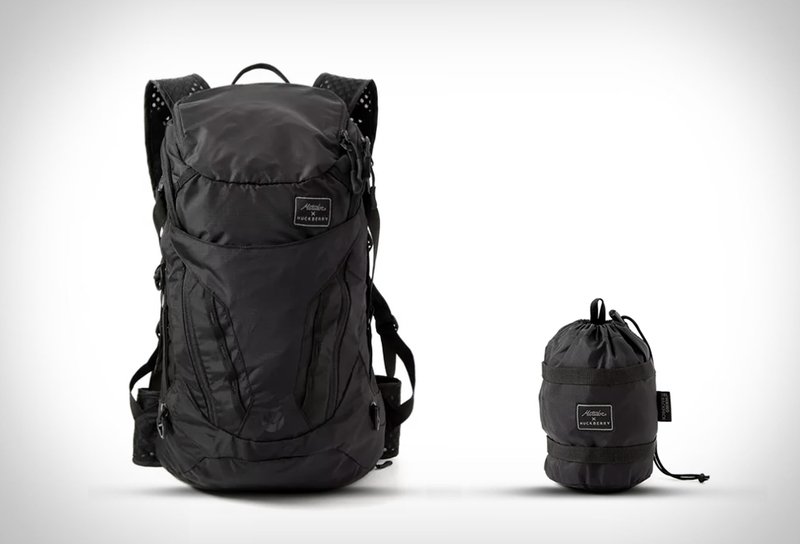 Its robust steel frame with RFID protection, combined with a simple but strong nylon strap, make it the perfect minimalist solution for keeping your credit cards and personal information safe.